Our trip to Italy this summer was so fantastic! This was the first time that my husband and I got to travel alone with my sister and brother-in-law. We had some great experiences on our vacation, but the best part of the trip was spending time together! 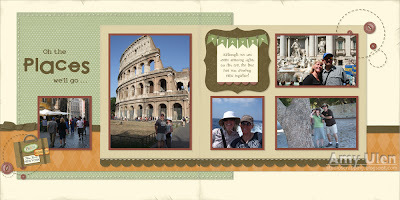 We celebrated my sister’s birthday in Athens and my brother-in-laws birthday in Rome. As Neal and I called this our honeymoon, we also celebrated our 22 anniversary…even though we were married in May…LOL! All good things come to those who wait…right? 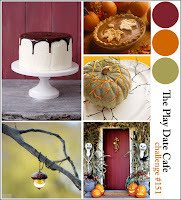 As you know, I’m doing the LOAD Challenge this month, and today’s prompt took us to this color combination on The Play Date Cafe. I really like that the Studio J Express Kits allow me to substitute color in the paper and other embellishments, because I was able to add a bit of Barn Red to my layout. I think the muted version of these colors really make my photos pop off the page. It makes me so happy! 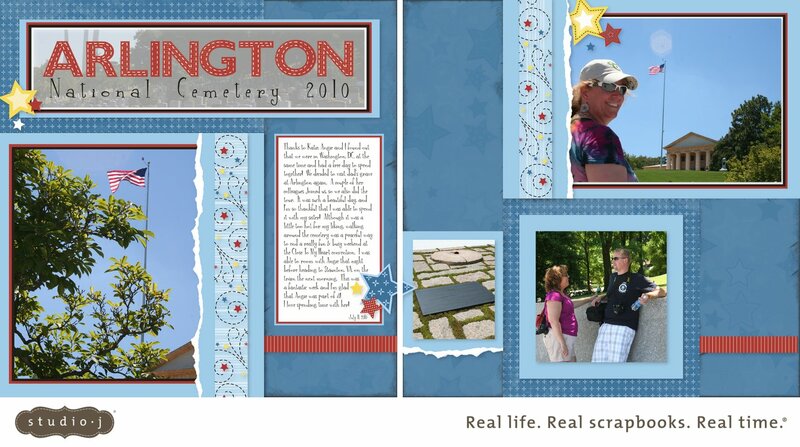 I can’t wait to get these layouts printed and into my albums. I want to share the excitement with you, too, so watch my blog for more details on how you can win a free Studio J 5-pack (including shipping and page protectors)! 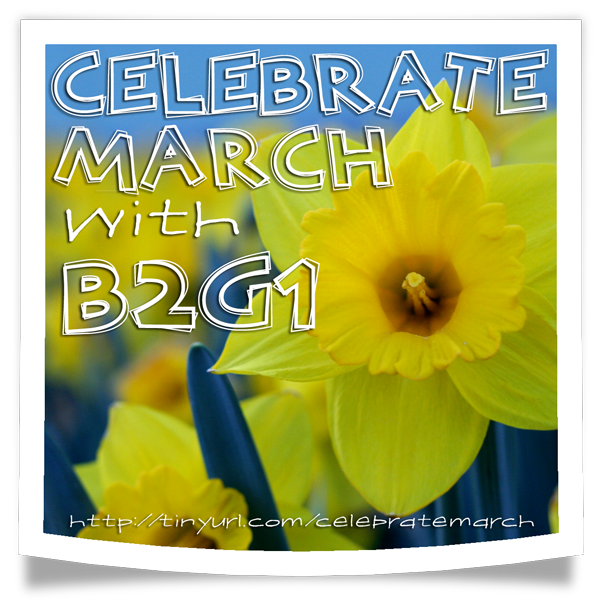 Celebrate March with Buy 2 Get 1 FREE! In addition to launching my new website, I’ve added some fabulous members to my team this month, so I am in a celebratory mood. I want to celebrate March by offering you a special found only on my website. Buy 2 stamp sets using this link, and I will send you another stamp set of equal or lesser value for FREE! 1) Place an order on my website for 2 or more stamp sets. No Limits! For every 2 stamps you order, you will qualify to receive 1 free from me! 2) Email me to let me know which stamp set(s) you would like for FREE. They must be of equal or lesser value than the stamps you purchased on my website. Do not place the free set in your cart or you will be charged for it and I can’t alter your order once it is placed on my website. 3) I will send you your free stamp set(s) in a separate order! Please remember that this offer is only available through Amy Ulen and is not a Close To My Heart corporate special. This is just me sending my love back out to all you awesome crafters! 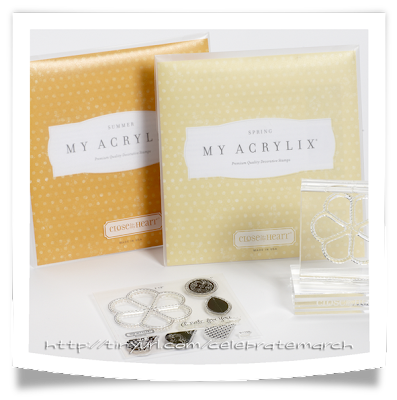 Now, a free stamp set is nice, but a FREE Art Philosophy Cricut Collection is even better! When you sign up to become a consultant before March 31st, CTMH will give you the added bonus of a FREE Art Philosophy Collection or a $100 shopping spree! 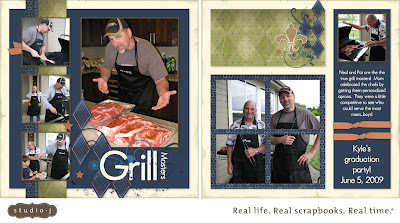 There has never been a better time to join my Studio Scrapping team. Just think, you could buy a full year membership to Studio J with that $100 shopping spree! Both of these deals expire at 11:59pm MT on March 31st, so act fast! I’m so excited to start this holiday season by giving away a FREE Studio J 5-Pack! Watch this video to see if you are the lucky winner. If you missed the chance to enter the giveaway, be sure to subscribe to my blog, Facebook page, and/or Twitter feed so that you don’t miss my next big giveaway! I spent this month sharing with you some of the reasons why I’m thankful for Studio J. On the last day of the month, I’m working on finishing up my layouts so that I can enjoy one of the perks of membership…free shipping! I love that I only have to purchase 4 layouts to receive free shipping but can fit as many as 20 in one box. That’s 40 pages for my albums and I don’t have to pay a cent for shipping. Woo hoo! Today is also the last day to sign up for my Studio J 5-Pack giveaway by leaving a comment on the blog post that started this entire series, 30 Reasons Why I’m Thankful for Studio J. I will post the winner tomorrow evening! I’m thankful that Studio J gives me warning symbols when I’m using low quality photos. When I try to resize a photo that doesn’t have a high resolution, Studio J pops up the yellow warning sign. I’m even more thankful for the fact that I can simply ignore the warnings and that they won’t print on my final layout. Sometimes I don’t mind having a blurry photo on my page because it tells a story. In this example, the images on the right were a screen capture from a TV station aired over the Internet…it’s not surprising that the quality is low. Yet, I’m still going to use the photos, because it is a record of my brief experience on Star Trek: Enterprise! Don’t forget to leave a comment on the giveaway blog post to have a chance at winning a FREE Studio J 5-Pack (includes 5 layouts, page protectors, and shipping). With only 1 day left, your chances are really good as there are only 19 comments on that post, so hurry up and click on over there! 1) Select the photo you want to “enlarge” and drop into one of the photo wells. 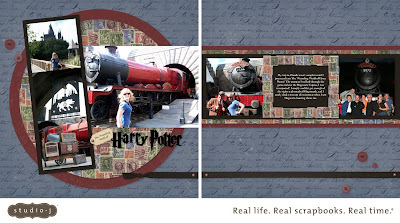 2) Increase the scale until the “ghost” image covers all four photo wells. My photos are at 220%. 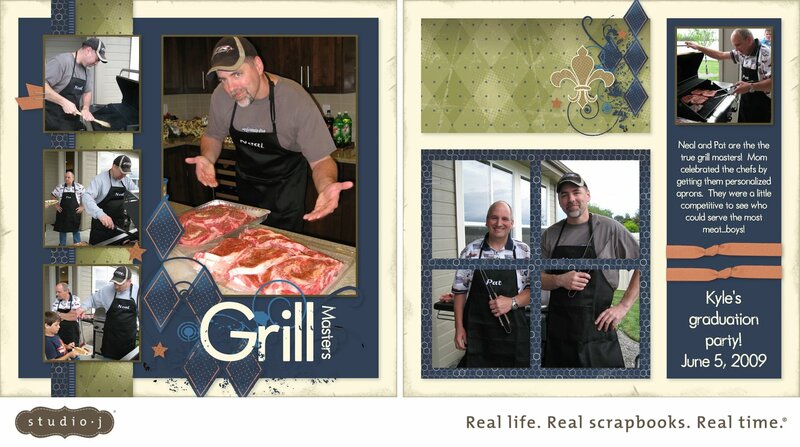 3) Move the first photo into place and repeat. 4) Once all four photos have been resized, you are able to move them around by grabbing the hand/move icon in the middle of the photo. 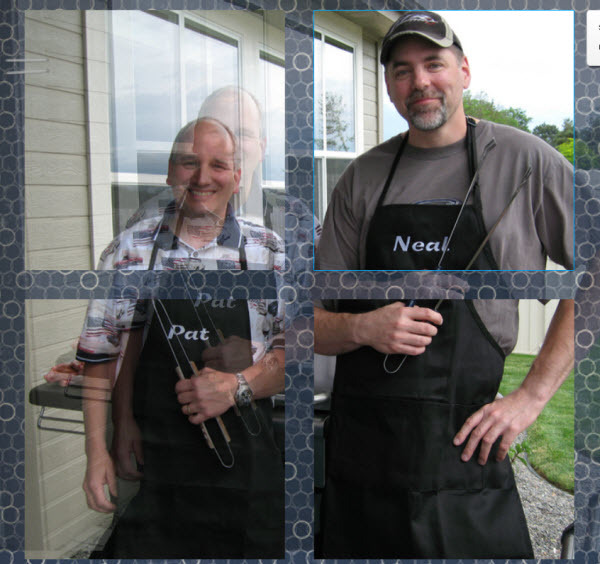 A “ghost” image will appear that will allow you to line up all four photos. It helps to zoom way in so that you can really see what you are doing. Don’t forget to leave a comment on the giveaway blog post to have a chance at winning a FREE Studio J 5-Pack (includes 5 layouts, page protectors, and shipping). With only 2 days left, your chances are really good as there are only 19 comments on that post, so hurry up and click on over there! Like I showed you yesterday, Studio J gives me lots of creative control. In classic scrapbooking, if my photos don’t match the paper, I have to turn my photos black and white or sepia. Not so with Studio J! In Studio J, I can change my background paper to fit the color of my photos! I have the entire Close To My Heart color palette to play with…that’s 60 colors! Now, the only limitation is that we can’t change the color of My Stickease, but with so many other embellishments available to us, I don’t see this as a problem at all. I would love to see the layouts you create on my Facebook page, so be sure to upload your favorites and show me how you changed the color of the paper on your layout! Don’t forget to leave a comment on the giveaway blog post to have a chance at winning a FREE Studio J 5-Pack (includes 5 layouts, page protectors, and shipping). With only 3 days left, your chances are really good as only 16 people have left comments on that post, so hurry up and click on over there!